Although there are no major visual changes visible from Android Nougat at the surface but the changes done are focused on improving usability and boosting consistency. 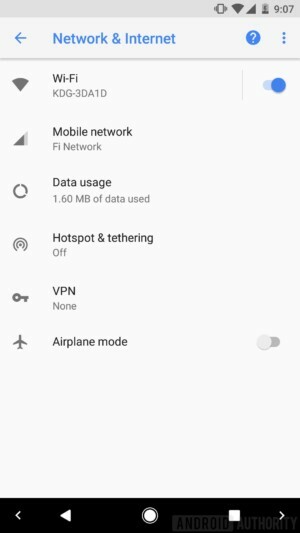 Setting menu is reduced size wise with more options under larger categories like Network and Internet section covers more options like Wi-Fi, mobile network, data usage, hotspot and tethering, VPN as well as the airplane mode. 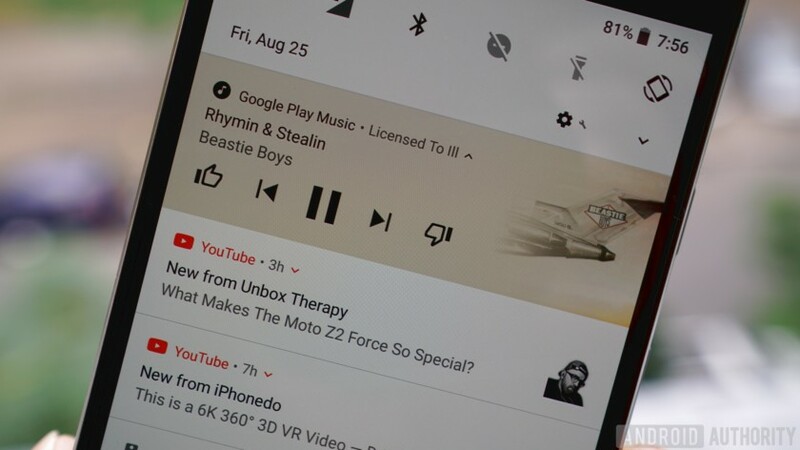 Google streamlined the notification cards. In case user has more notification that can fit on screen then at bottom a series of app icons will indicate the remaining notifications. Further expansion and contraction of notification list will show icons pop up as full notifications cards. Adaptive icons is an excellent method by google to boost the consistency of Android user experience across multiple devices irrespective of their OEMs. As more than required size of necessary background is created so it can be masked with different shapes to bring more consistent look to app icons. Interestingly Oreo let you decide what shape you like to choose and these shape range from square, round, rounded square to squircle or teardrop. Another smart feature is smart text selection. Now translating foreign words in Oreo is quite smart. It will not only simply anticipate the phrase user is trying to highlight but will also predict which app user wants to use next and put that app at front of copy/paste menu. Autofill API is a time-saving feature of Andorid 8.0. When a user will allow a service like Google’s Autofill or a password manager like LastPass to gather his passwords, credit card information and various other personal detail then Oreo will auto complete web forms and log the user in various accounts in future. This will be a significant time saver. Android 8.0 is till date the smartest of all Android versions. 1– Bluetooth 5: This feature offers benefits like double data throughput if range is short or even the range can be quadruple with some less throughput. Bluetooth 5 is an exciting feature of Android . 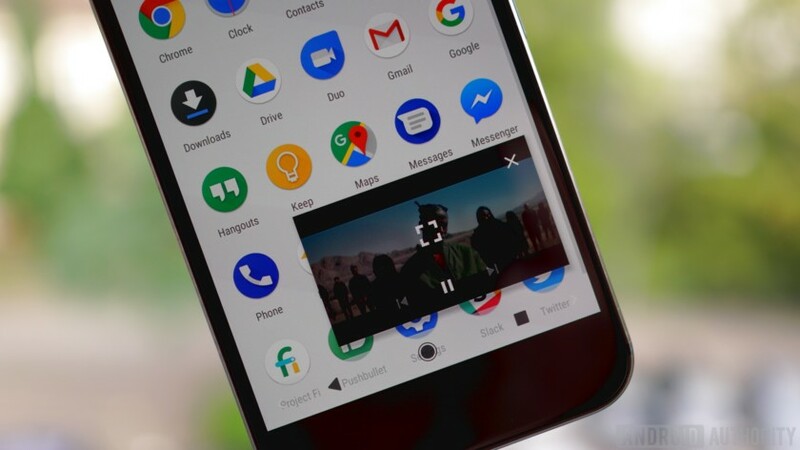 2– Mouse pointer capture: A futuristic addition available in Android 8.0 to open Android-powered devices with mouse input. A physical keyboard support for navigation is included. 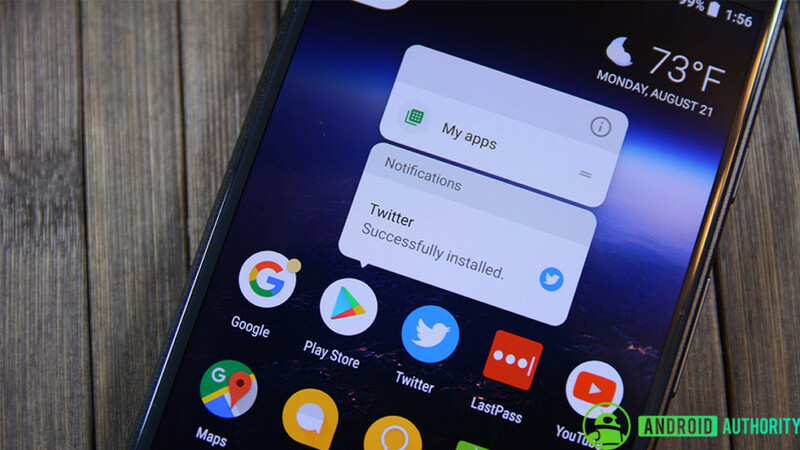 3– Android Instant Apps: This feature will hugely eliminate the need for keep up with apps for occasional use on your smartphone. User can now free up storage space for various things like photos music or games, yet will be able to access all the benefits of app-based activities. Oreo feature some really inspiring features to boost the usability and performance of the platform.Looking forward to your comment and query regarding 8th version of Android. A user-oriented solution on cutting edge technology to engage customers or boost your brand to eventually edge out your competitor and realise the potential and importance of latest online business solution in various domain to ensure stability and rocket sky the ROI. Singsys boasts best-fit developers, designers that were key to partner with multiple Fortune 500 firms to deliver industry oriented web, mobile and e-commerce solution always.